Raging River Trading Company is proud to introduce out new Raging River Overland Expedition Tool Pack. Ours is set up for those electrical emergencies that always seem to hit at the wrong time. 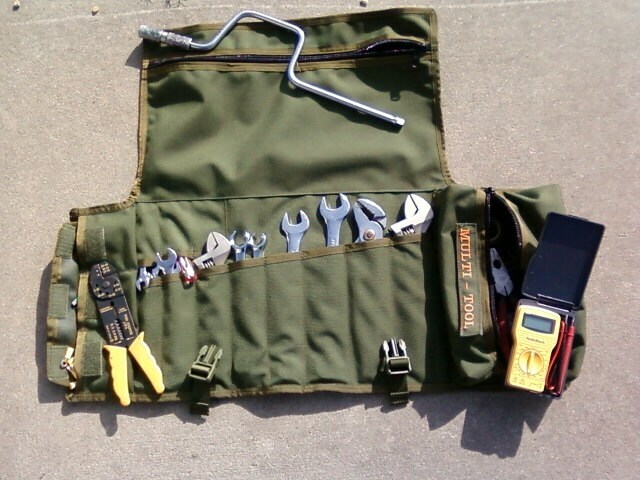 Holds the main tools that you always use, to the multi-meter, and wire connectors for replacing broken wires or just breakdowns. 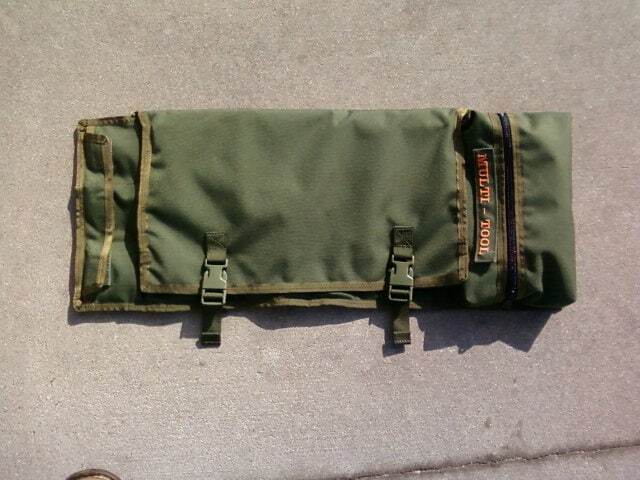 The Raging River Overland Expedition Tool Pack comes in Olive Drab, Khaki, Black, and Tan colors.